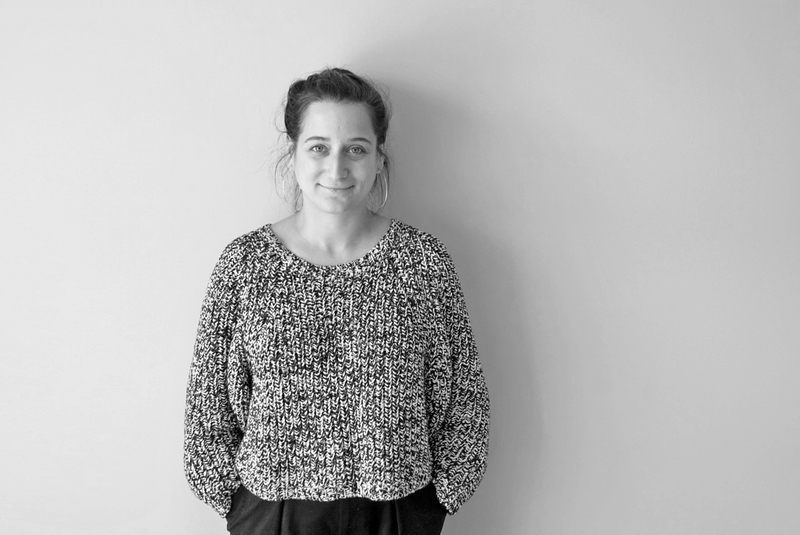 With more than 8 years experience in the field of surface and graphic design, Rebecca is dedicated to working closely alongside clients to asses needs and discover solutions for interior and exterior projects. She uses her interests in pattern, texture and colour to come up with creative solutions in order to create the best glass effect for the purpose. She brings a unique perspective to the world of architectural glass and looks forward to helping you with your next project.